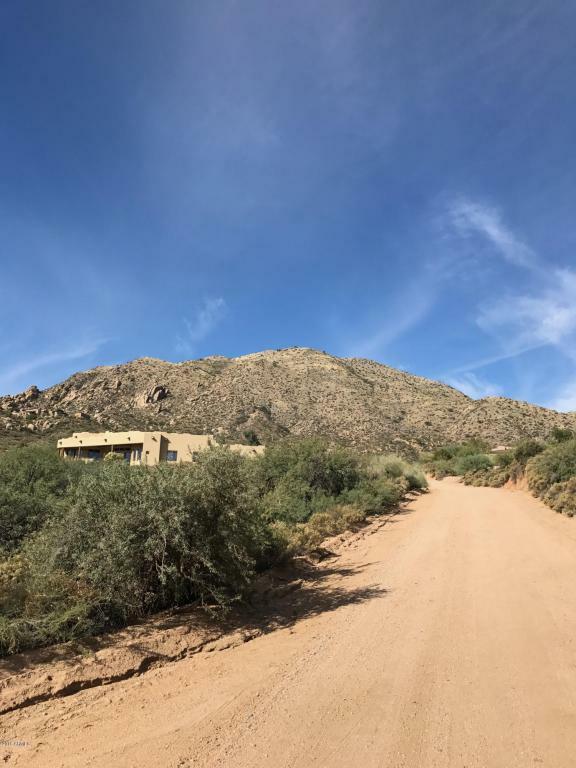 Spectacular 2.1 acre lot in Desirable Tonto Hills. 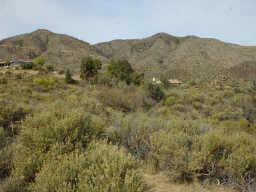 High Elevation and lower temperatures, with the most amazing sweeping views you will ever see. Sunrise or sunset, there is nothing to match this area. 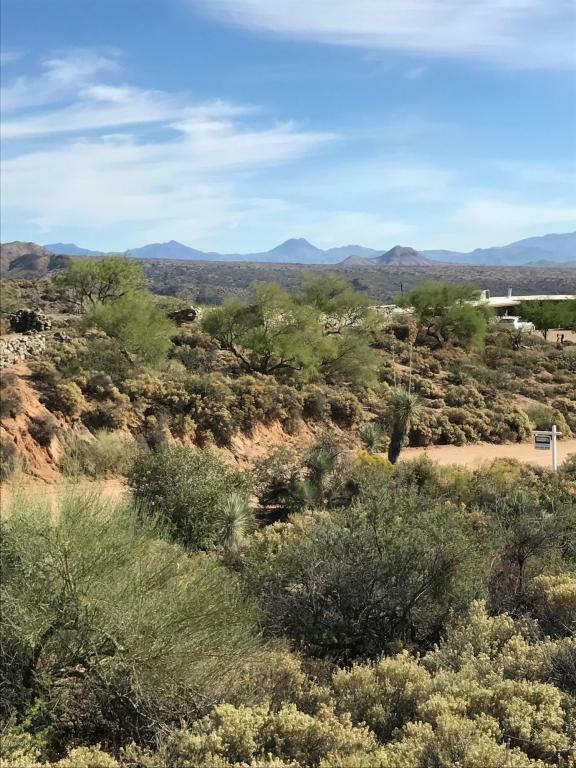 You can see all the way to the Fountain in Fountain Hills, the Superstitions, and Four Peaks. 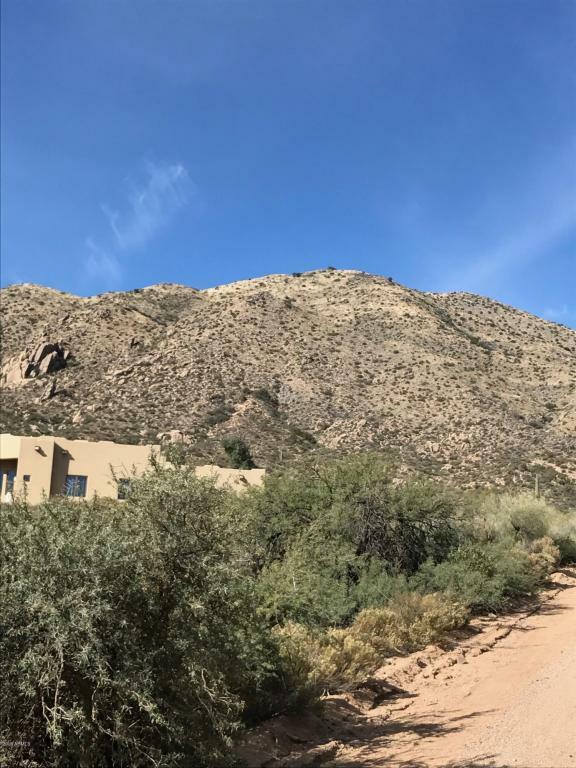 Nestled between Desert Mountain and the Tonto National Forest, this is an amazing lot to build your dream home on!!! And, there is now a great wine bar in the neighborhood. We know several builders that could meet you at the lot and discuss your ideas....just let us know.